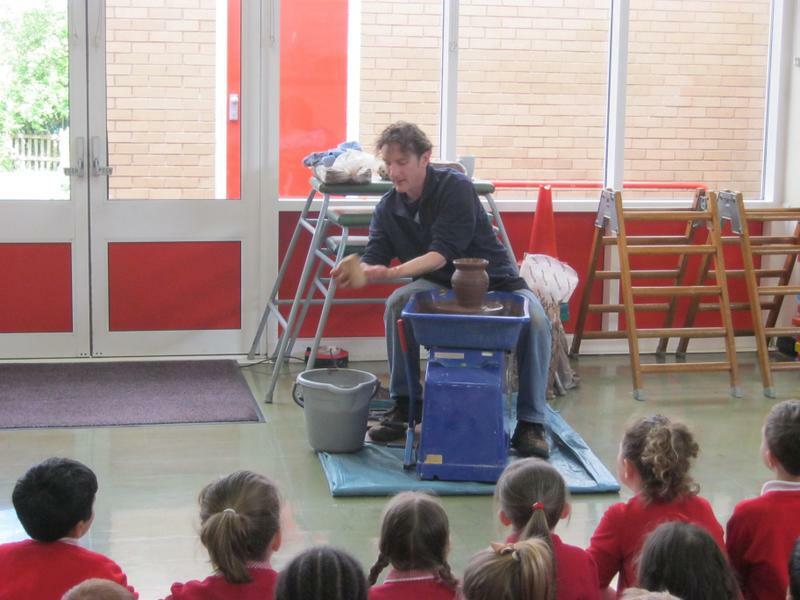 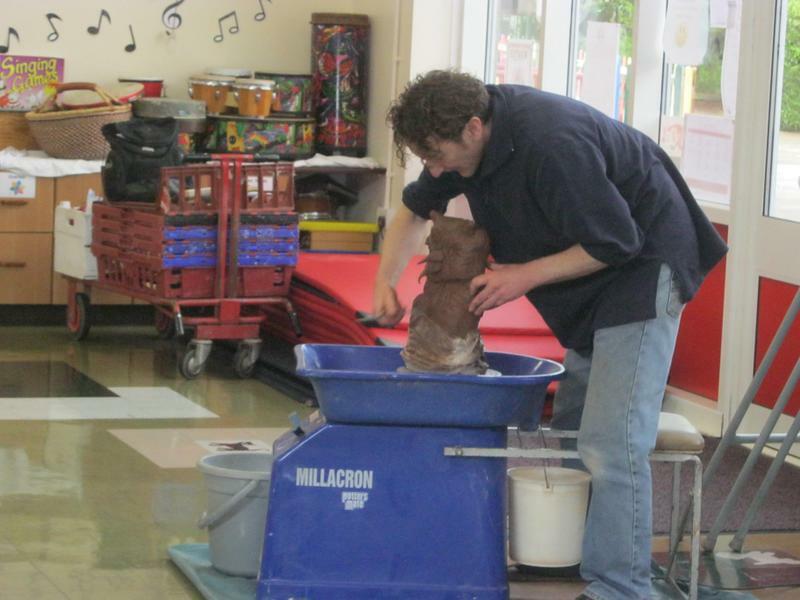 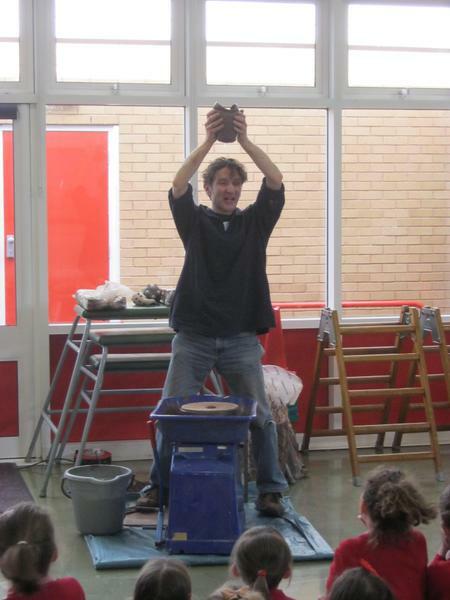 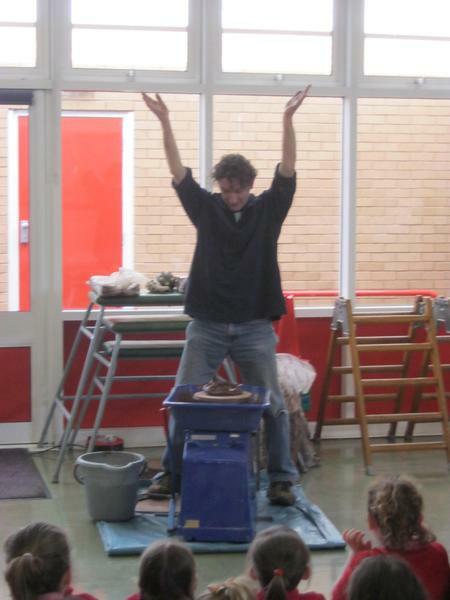 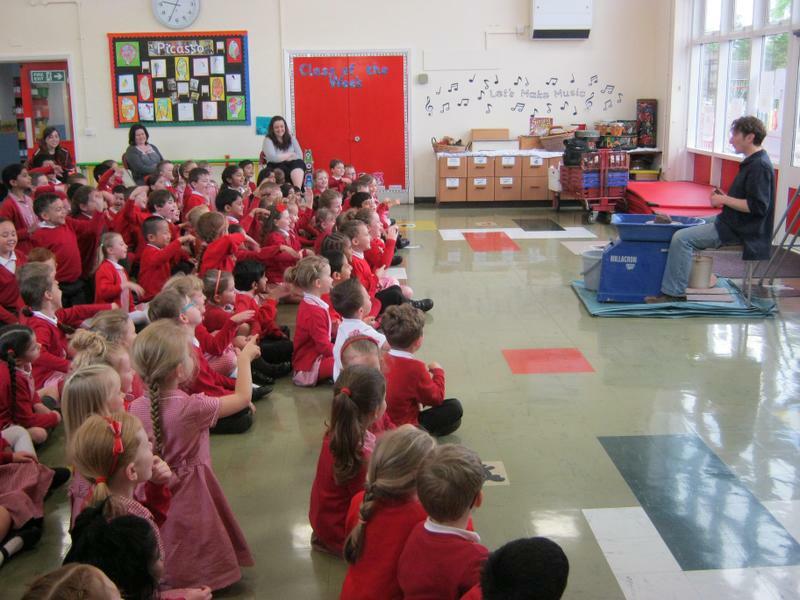 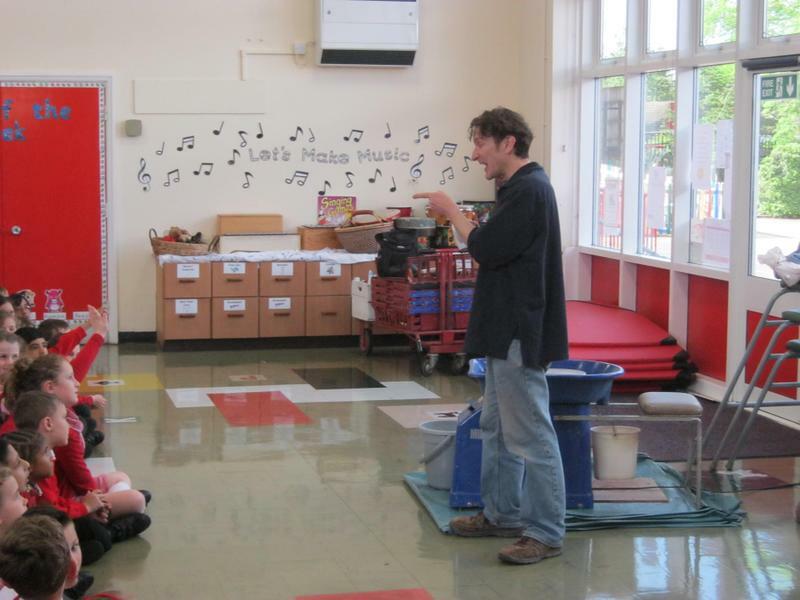 What an amazing experience for the children in KS1 who spent the day with Jon the Flying Potter. 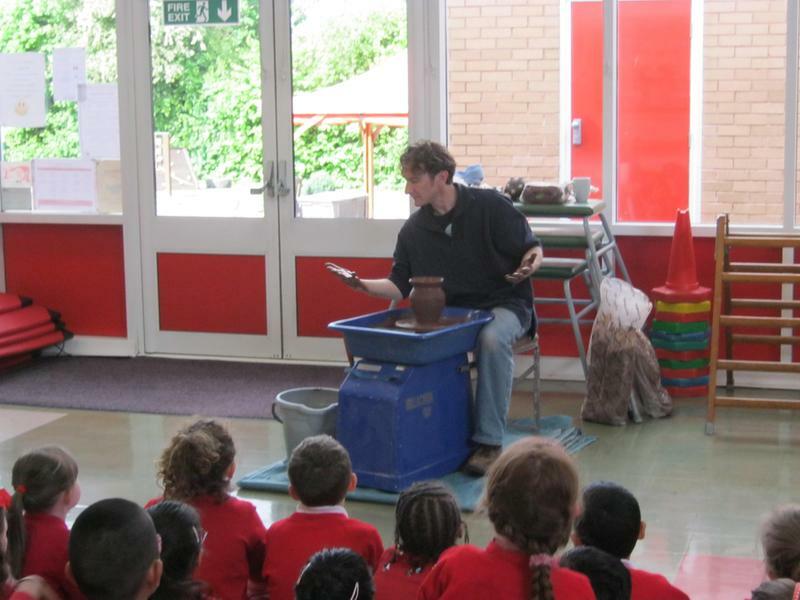 After a really exciting presentation in assembly demonstrating how the potter’s wheel works and learning lots about the properties of clay and how to use it, each class had a workshop with Jon. 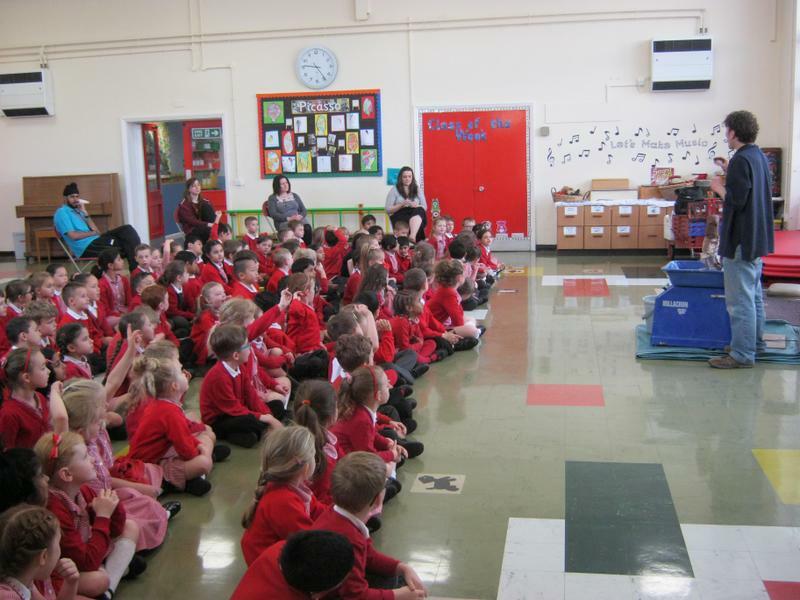 Our children did some hand-modelling to produce pieces of a damson tree to contribute to a giant Damson Wood logo for our 50th anniversary celebrations. 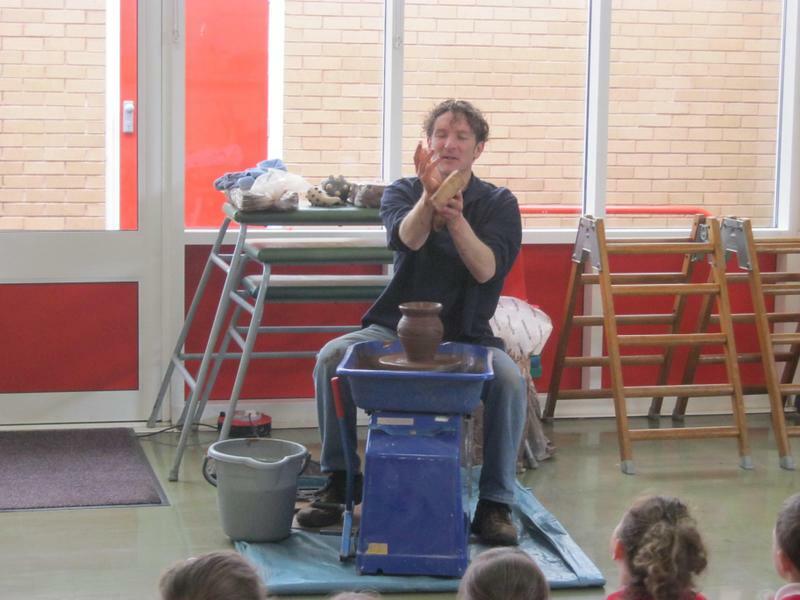 Thank you to everyone for their support in raising funds to pay towards this experience and the materials, and to Mrs Stoneman for organising such a memorable treat for the pupils at Damson Wood. 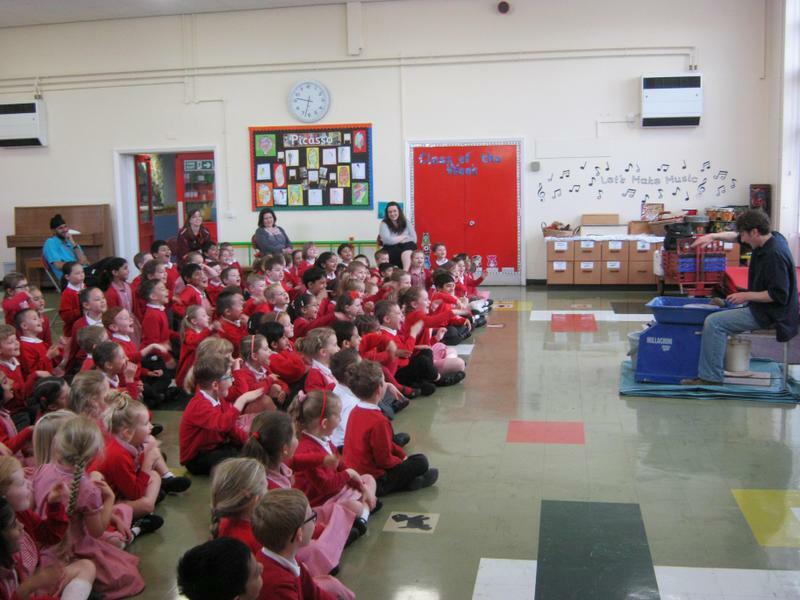 A Year 1 pupil told Miss Hughes, ‘This is the best day of my life!’ – what high praise!